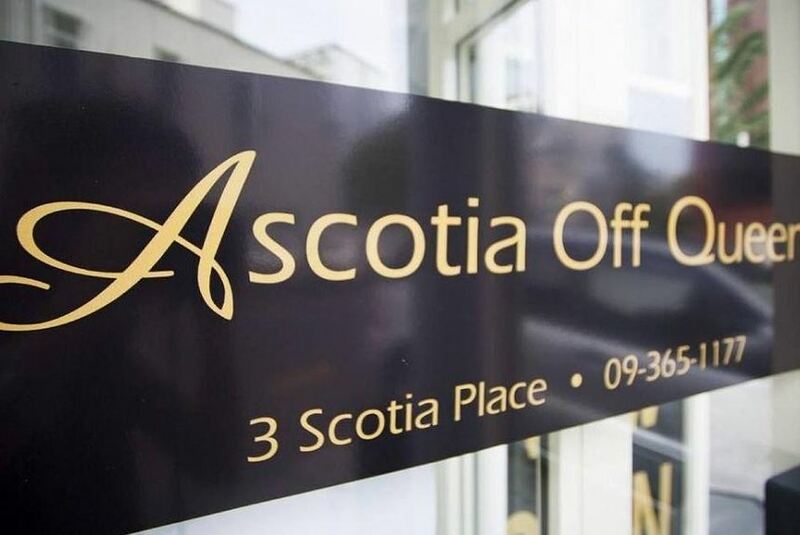 If you are looking for a low price accomodation with quality, comfort, friendly staff services and great location in the centre of the Auckland City, then Ascotia Off Queen Hotel is perfect for you. A unique blend of quality but very affordable accommodation. All brand new and setting the standards in the heart of the Auckland City with a splash of comfort and class.